Information is essential for planning any project or before digging in unknown areas. 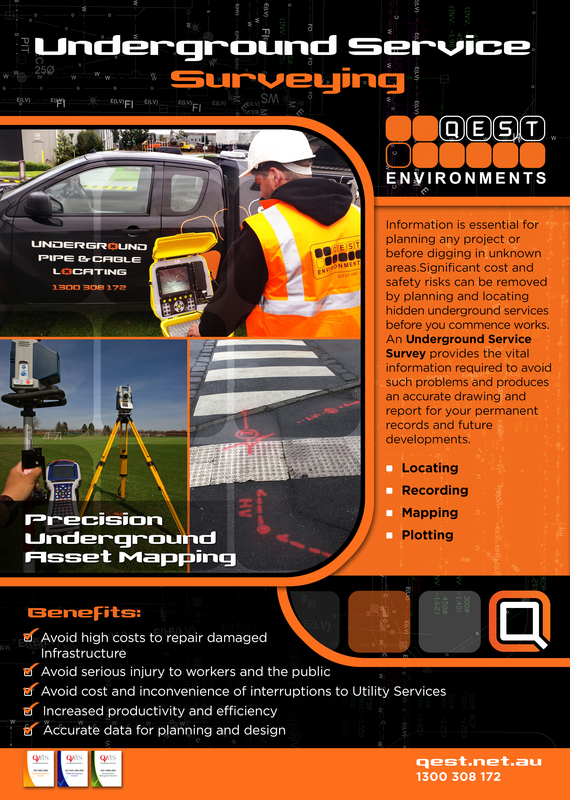 Significant cost and safety risks can be removed by planning and locating hidden underground services before you commence works. An Underground Service Survey provides the vital information required to avoid such problems and produces an accurate drawing and report for your permanent records and future developments. 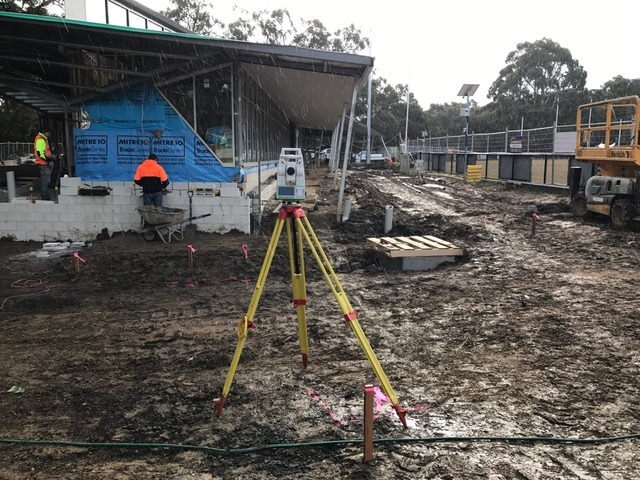 QEST attend the site equipped with an original Land Survey Drawing, showing site features such as existing structures and service covers. 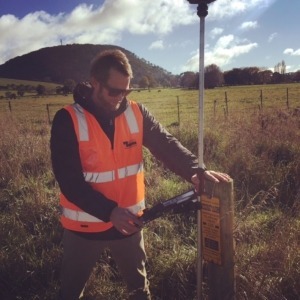 Our qualified staff locate underground pipes and cables with the use of specialised Radiodetection equipment and Ground Penetrating Radar, with information then transferred to the existing survey. 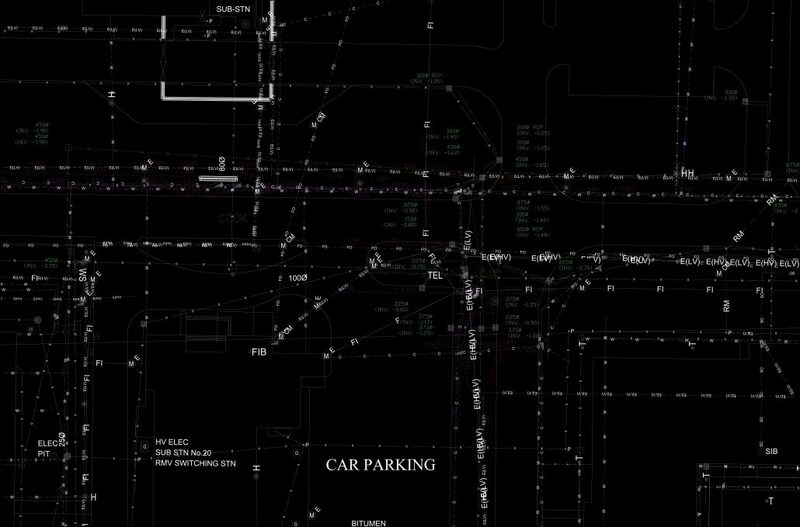 All connections, depths to pipes and cable direction are clearly presented on the final drawings. If an existing survey of the features is not available, our team can assist in creating one. 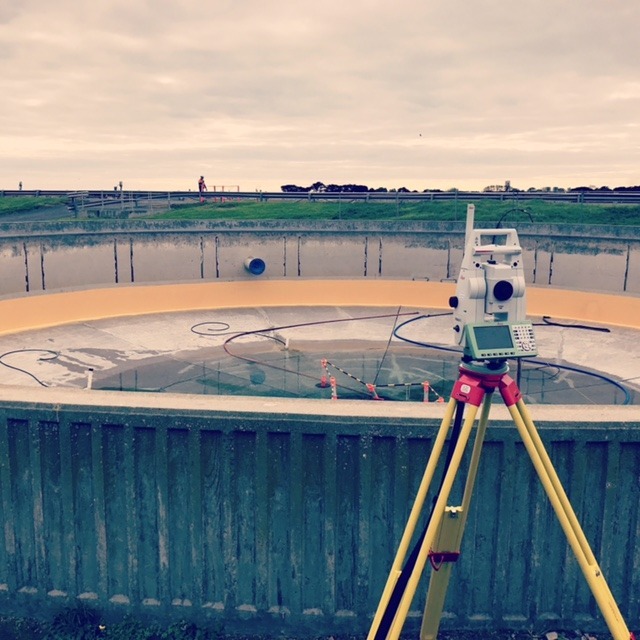 All manhole covers lifted and invert levels measured, direction of pipe flows and size recorded. CCTV can also be used to investigate the condition of the pipes and detect the cause of blockages, construction materials used with all information clearly presented on the drawings.